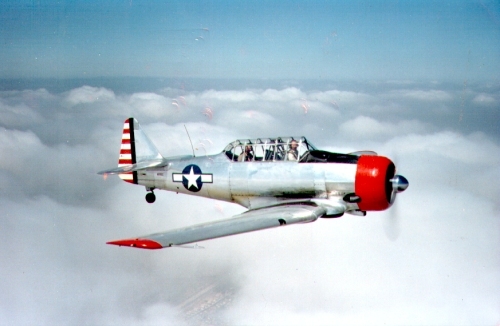 Take a ride in a vintage aircraft! 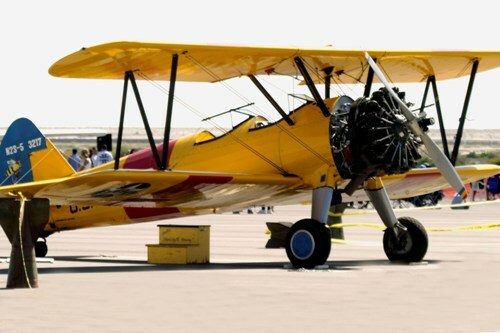 There are opportunities a couple times per year to take a ride in a vintage aircraft at the Historic Wendover Airfield. There are no flights currently scheduled, but we will post details and costs here as soon as an opportunity becomes available.